The 2017 Sportage is Kia’s next-generation crossover. Packed with the latest technology, a bold new look, excellent handling, substantial cargo capacity, as well as class-leading fuel efficiency. 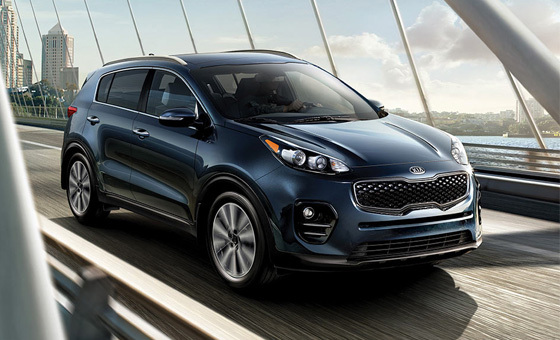 With this latest generation, the Sportage has been throughly reworked – a stretched wheelbase offers more legroom and more cargo space, revised suspension improves both comfort and performance, and the interior gains even more high-quality materials. The new Sportage also packs a performance punch with its available 2.0-litre tubocharged engine that is rated at an impressive 237 horsepower and 260 lb-ft of torque. Most however will find the standard 2.4 L engine more than enough, with its 181 horsepower and 177 lb-ft of torque. And for those snowy Saskatchewan winters, the 2017 Sportage can be specified with an advanced Dynamax™ all-wheel drive system that offers improved traction and fuel economy over traditional four-wheel drive. Kia’s latest compact SUV also offers a wealth of clever new technology, such as a 7-inch touchscreen, a WiFi hotspot, wireless smartphone charging, and an automatic rear liftgate. As your only premier Kia dealership in Regina, Wheaton Kia is proud to be one of the first dealerships in Canada to receive the new 2017 Sportage. So visit us today to test drive one of these amazing new SUVs, or remind yourself what made the 2016 Sportage such as success. 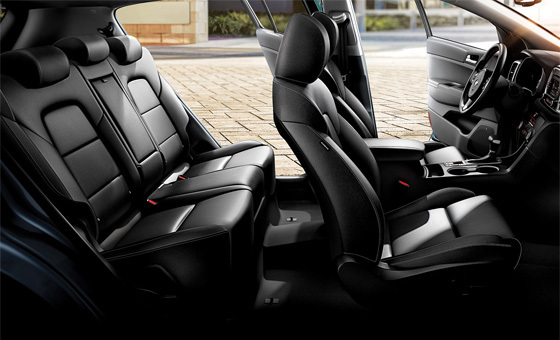 Our Kia dealership serves the Regina region including Moose Jaw, Weyburn, Yorkton, and Swift Current, Saskatchewan. Start with excellent efficiency, and add a dose of performance. CVVT (Dual Cam Variable Valve Timing) is standard on both of the Sportage’s available engines and contributes to reduced emissions and increased fuel efficiency. The Sportage’s standard 181-horsepower engine provides great performance on LX and EX models, while the Sportage can satisfy your desire for performance with a 237-horsepower turbocharged 2.0L engine. It’s so much more than getting from Point A to Point B. The Kia Sportage is ahead of the curve when it comes to technology, boasting the latest features like wireless smartphone charging, Apple CarPlay, Android Auto, heated and cooled front seats. plus much more. Comfort and convenience features include standard rear view camera, keyless entry, and a drive mode selector that lets you adjust the character of your Sportage between Eco, Normal, and Sport. Safety was a prime concern for Kia’s engineers, which is why the 2017 Sportage comes standard with six airbags, four-wheel anti-lock disc brakes, Electronic Stability Control and Traction Control. 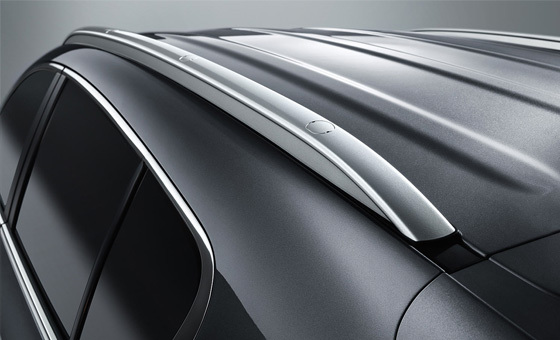 There are also advanced safety features like a Lane Departure Warning System, Rear Cross Traffic Alert, Blind Spot Detection System, and even Autonomous Emergency Braking to keep you safe on Saskatchewan’s roads. 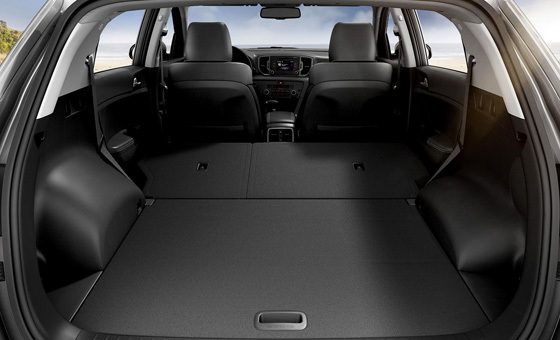 Wheaton Kia has parts and accessories for every Kia model and we have a great selection of components for you to customize your Sportage including storage solutions, exterior accessories, and tires and wheels by your favourite brands. Drop by our parts department today to see everything that we have to offer, or order your parts and accessories online.